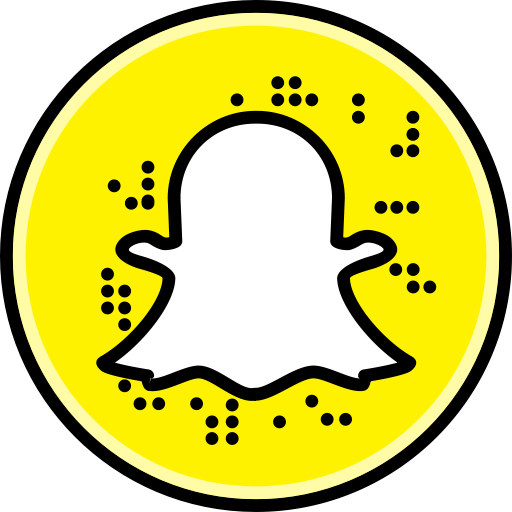 Snapchat Score - Buy Sell Trade | PlayerUp Accounts Marketplace. Player 2 Player Secure Platform. Selling 1-24 Hours Cheapest point boosting. Selling 1-24 Hours *UPDATED* Super Fast Snapchat Score Boosting Service!